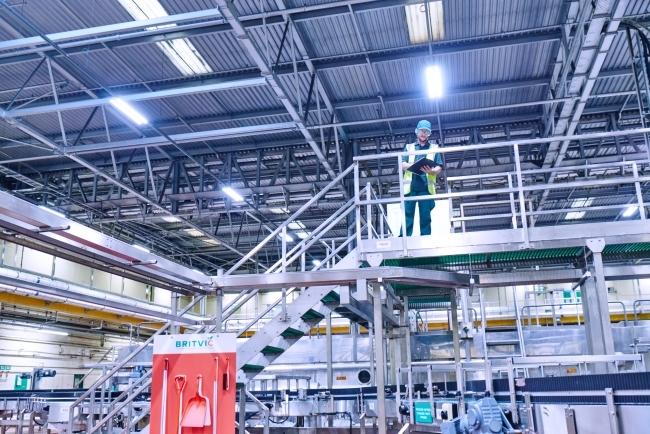 Britvic has announced that from October 2018, every Britvic site in Great Britain, from its offices to warehouses and factories, will be powered by 100% renewable electricity. The move forms part of a new four-year energy deal, which will provide power needs for the whole of Britvic’s business operations in Great Britain, including 100% wind generated electricity, sourced from the UK. 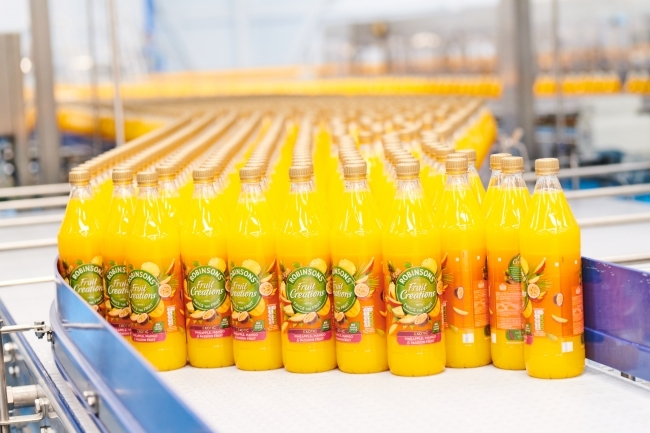 Britvic says the decision to move to 100% renewable electricity was driven by its ambition to minimise the environmental impact of its operations. The switch to renewable electricity will save over 17,000 tonnes CO2e per year – equivalent to taking more than 3,300 cars off the road for a year. The company was keen to underline that it forms a key part of Britvic’s sustainable business strategy, ‘A Healthier Everyday’ which puts healthier people, healthier communities and a healthier planet at the heart of its business. The ‘A Healthier Everyday’ strategy is already making a difference in Ireland and Brazil, where Britvic’s operations are powered purely by renewable electricity, and in France where Britvic uses low carbon energy sources across all sites. Alison Rothnie, Senior Sustainability Manager at Britvic said: “We believe that businesses have a role to play in tackling the global climate change challenge, and energy efficiency and emissions reductions have been a priority area for our supply chain operations for a number of years in all the countries where we operate. Iain Walker, Director of Business Energy Sales at E.ON, who will be providing Britvic’s power needs, added: “An increasing number of businesses are looking at ways to reduce their carbon footprint and a Renewable Energy Guarantees of Origin (REGO)-backed supply provides a guarantee that consumption is offset by energy produced from renewable sources. As well as focusing on renewable electricity, Britvic is championing other low carbon fuels to reduce emissions across its global operations. For example, in Brazil where Britvic produces and sells Cashew Juice under the Maguary and DaFruta brands, the company uses the waste cashew shells to generate power in its Brazil factories. Britvic has also increased the number of electric and alternative fuel vehicles across its company car fleet in GB to more than 20%. Britvic’s sustainable business strategy, ‘A Healthier Everyday’ is designed to ensure its sustainability programme is focused on the issues that matter most to its stakeholders, delivering solutions that can make a real difference. The programme is fully embedded in Britvic’s broader business strategy, and is helping to deliver the company’s overarching purpose to ‘Make Life’s Everyday Moment’s More Enjoyable’.